Your contributions this year enabled CLC Network to help Gavin and other students with disabilities learn in their Christian schools. We are deeply grateful for your support, and encourage you to consider CLC Network in your charitable contributions this season. The buzzword in education seems to be technology: technology integration, technology in the classroom, and technology tools. It appears that using technology in the classroom is here to stay. How do we as educators evaluate the technology use within our classrooms and within our schools? How do we decide if what we are using to deliver content, engage students, and produce product is the best option out there? How do we stay at the top of the ever-changing list of apps, videos, and tools? Being both an Apple computer user and working with students who might need assistive technology, I often check the “Special Education” area of Apple apps. Many computer systems have assistive technology features built into the operating system of the computer such as voice over, sticky keys and guided access. You can do a search of your operating system and also assistive technology to see what is offered for the computer you are using. An educator I follow who often sends out a list of free Assistive Technology Apple apps is Mark Coppin. To stay current and knowledgeable in the “buzz” of technology we as teachers must remain informed, continually evaluate what we use and be able to articulate why we use what we do. 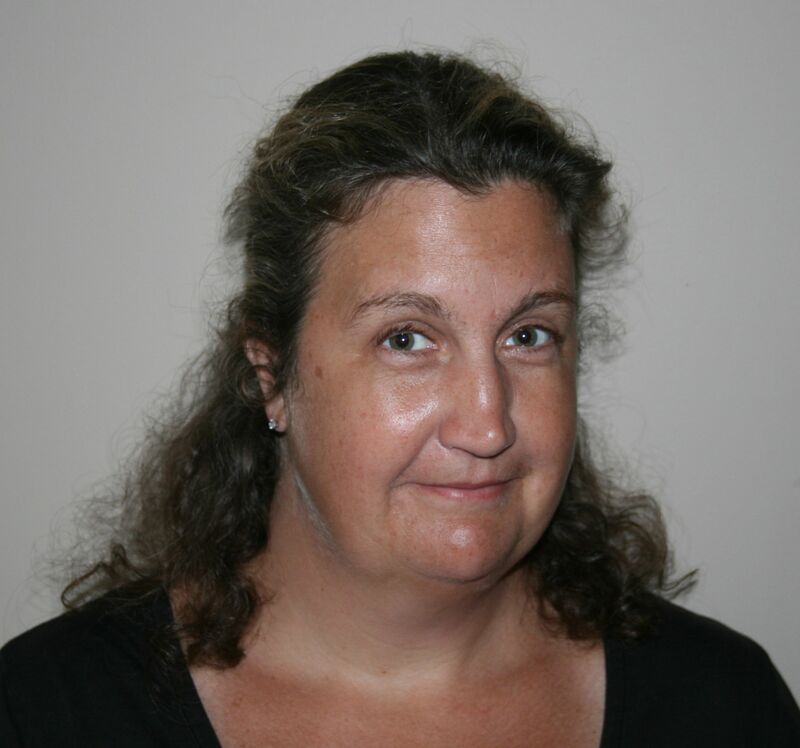 Becci Zwiers is an online educator, teacher consultant, and instructional designer. She can be contacted at bzwiers@clcnetwork.org or followed on Twitter as @BecciZwiers.